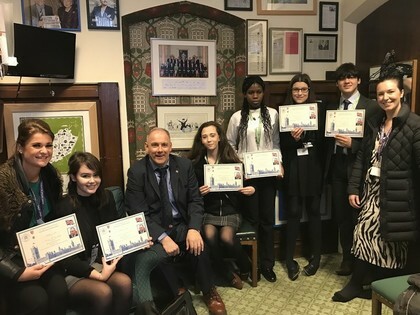 Environmentally-friendly teenagers are taking their eco mission to the top. 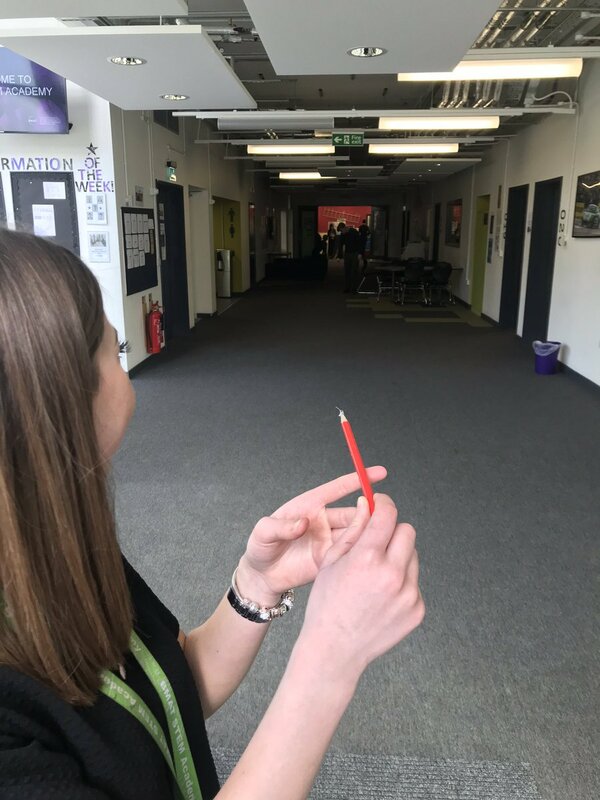 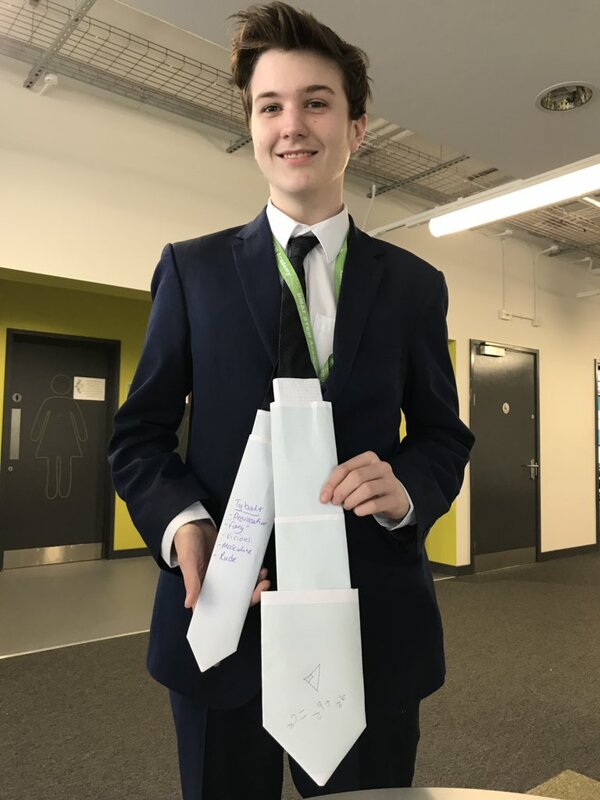 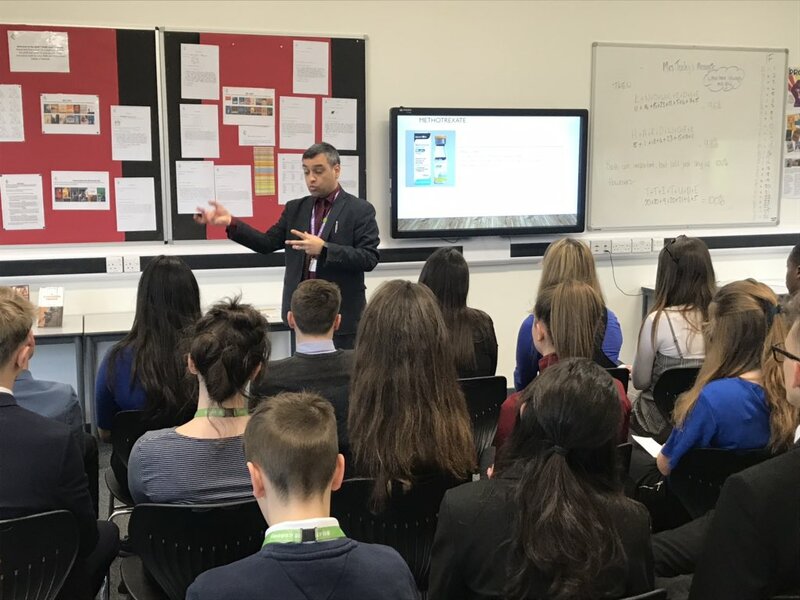 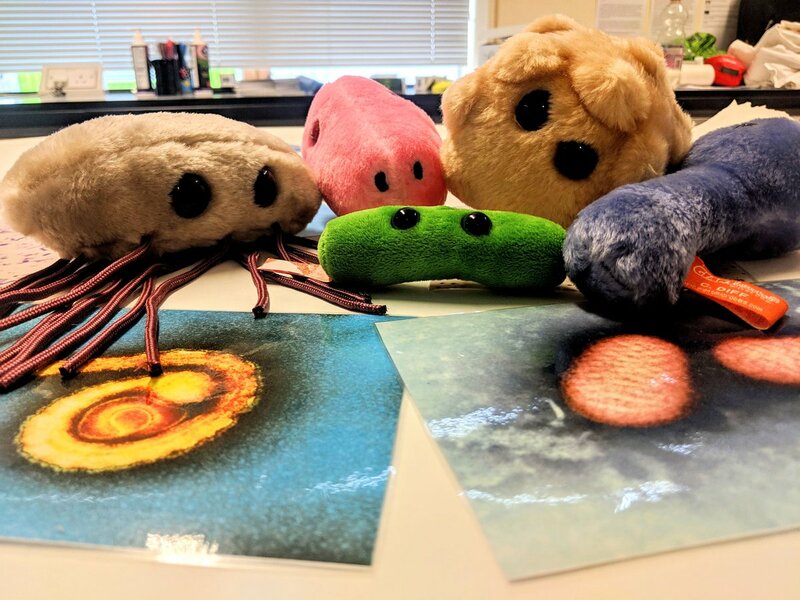 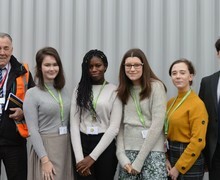 Year 10 students at BMAT STEM Academy have launched the STEM Academy Green Army (SAGA) with a mission to make their school more green and eco-friendly. 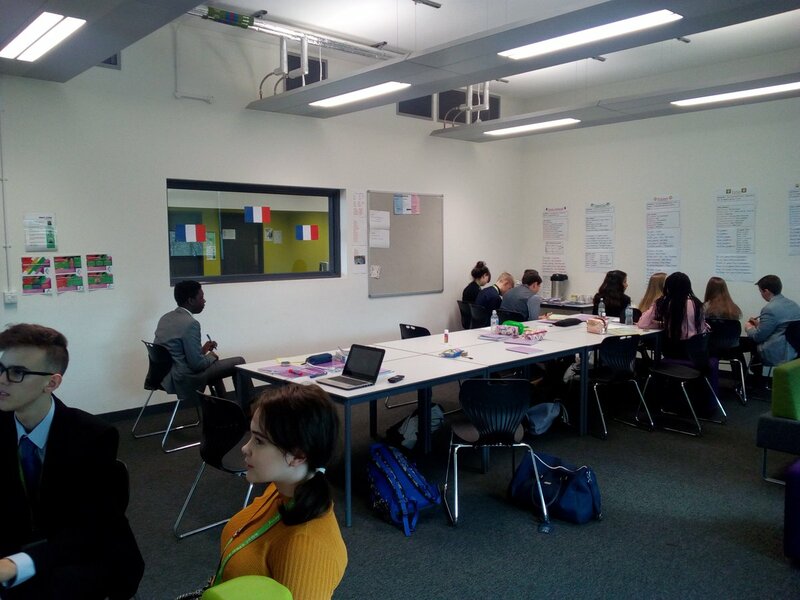 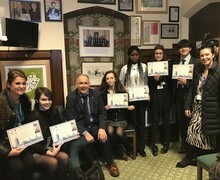 Students contacted Harlow MP Robert Halfon to express their concern for the environment and received an invitation to share their views at the Houses of Parliament. 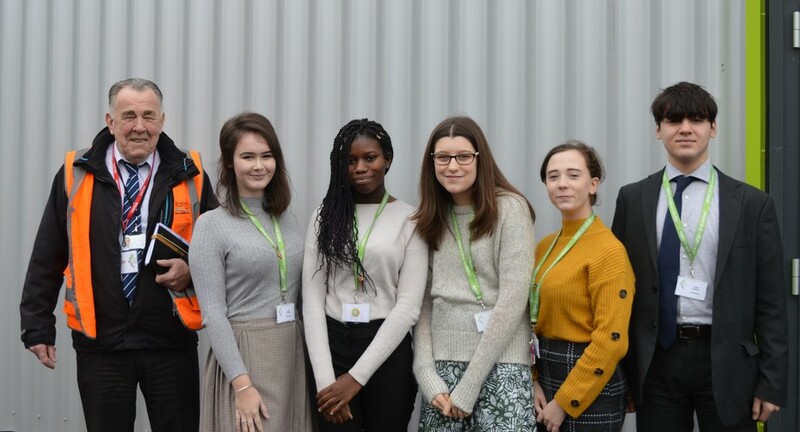 The team of five – Courtney Loft, Jessica Bediako, Alan Delciampo, Brooke Nelson and Juliet Orton – have also encouraged Harlow Council to provide the school with recycling bins to help with their work. 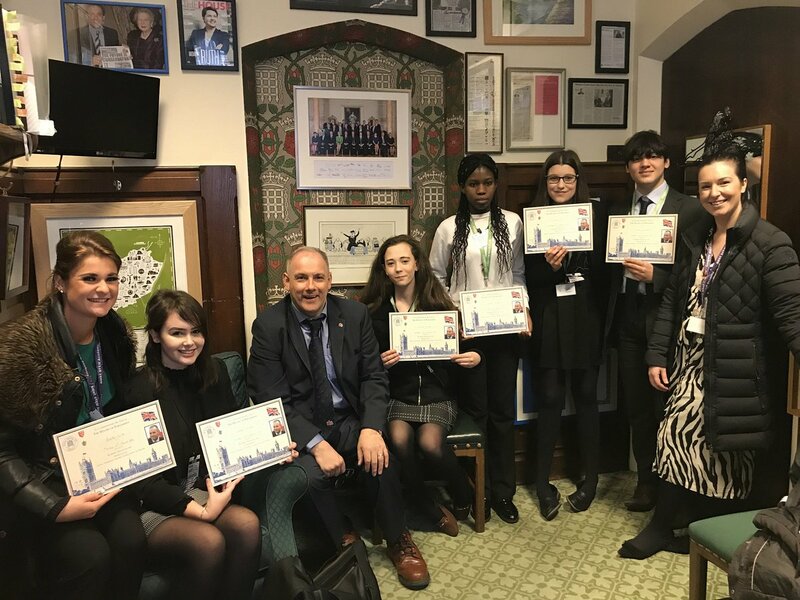 Brooke said: “We have held assemblies to tell the rest of the school about the dangers affecting the environment and visited Parliament to discuss the Government’s policies and to ask a list of questions. 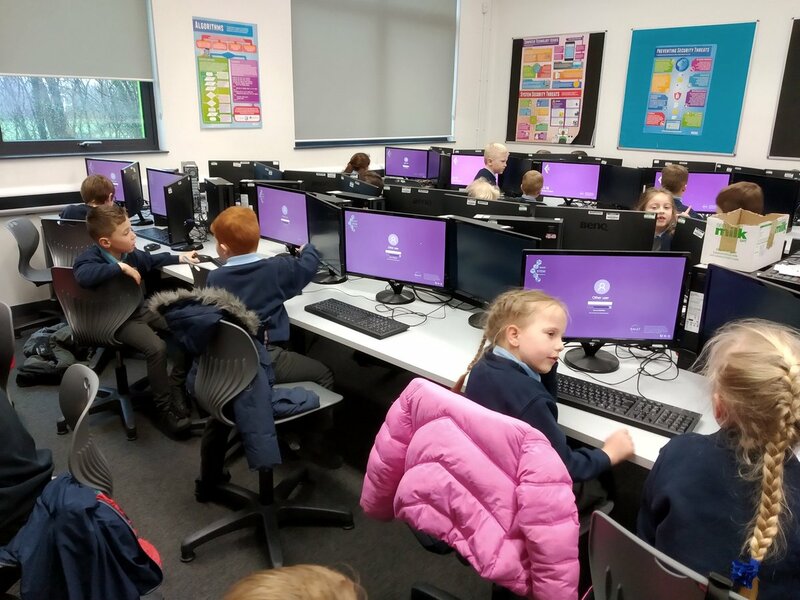 We wanted to see what they are doing about it. 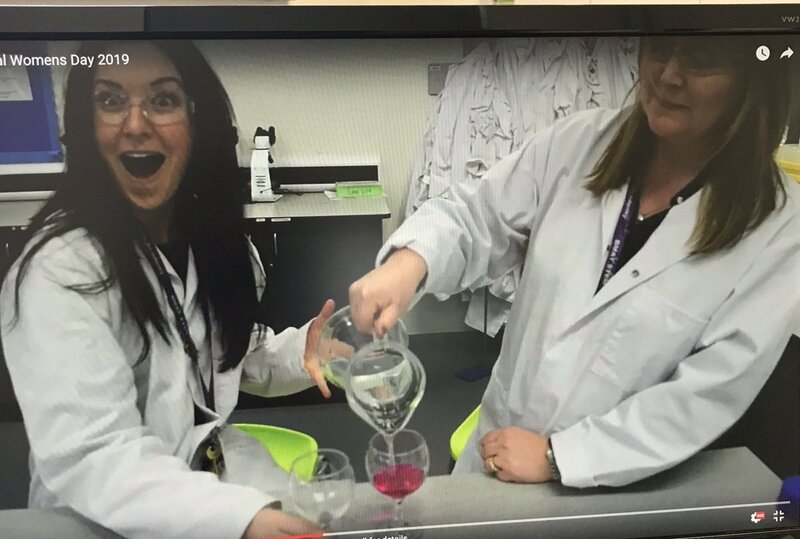 We have all heard of the problems, but don’t get to hear what the solutions are. 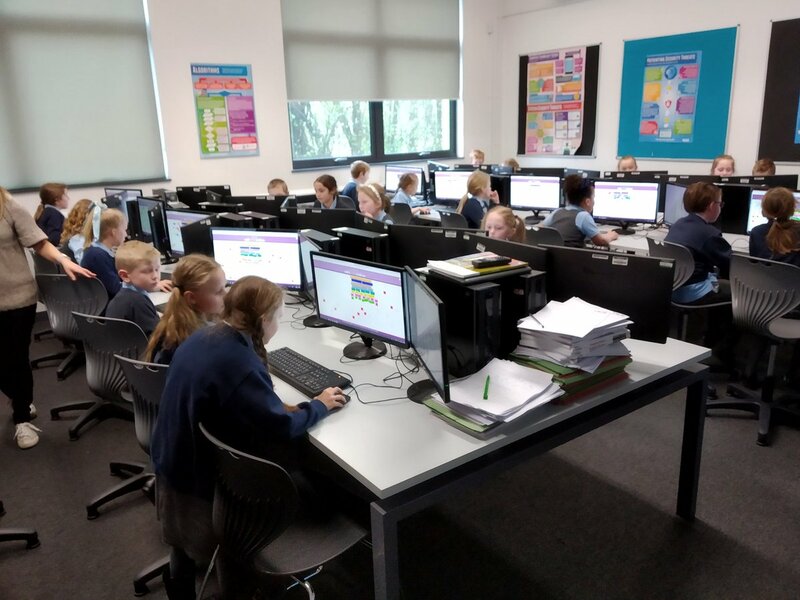 The team are looking to spread their message to local primary schools and get a BMAT STEM Academy water bottle produced to cut down on the amount of plastic used. 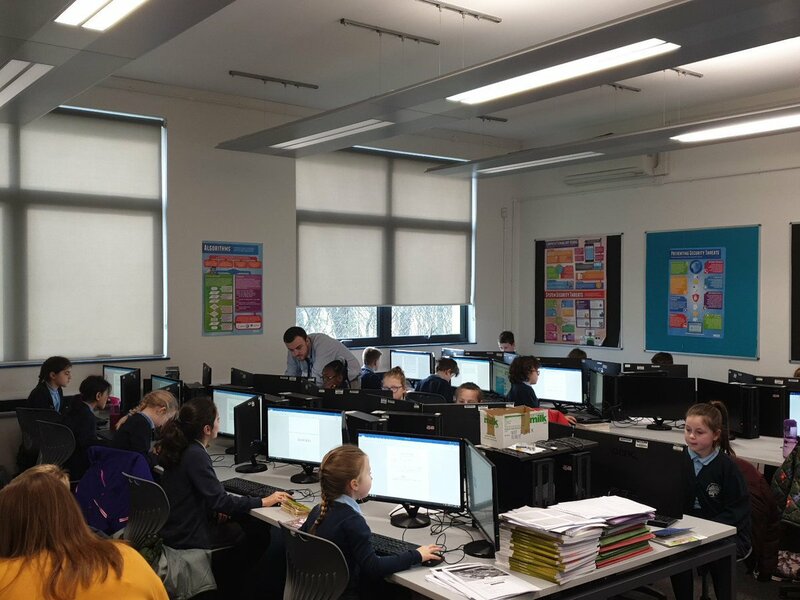 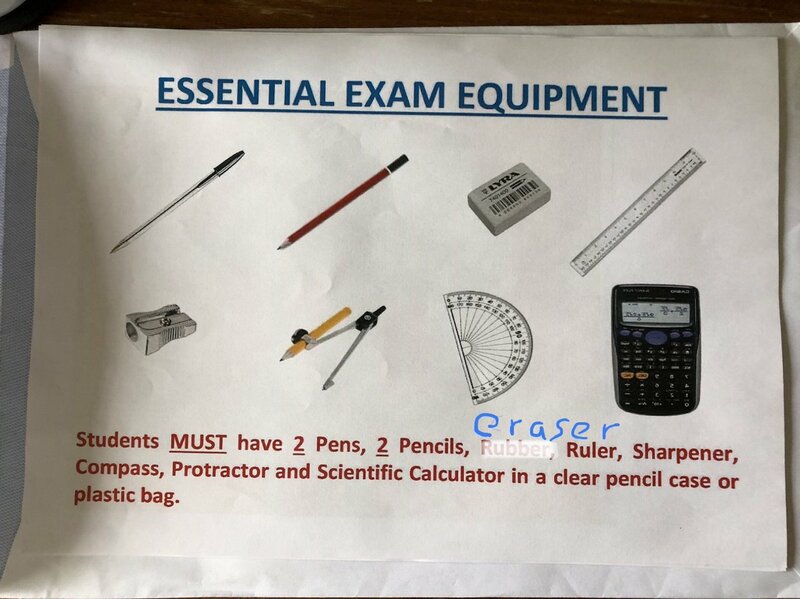 Alan said: “We are hoping to make these changes a part of the school’s culture, so that it continues into the future as we are only here for a couple of years.